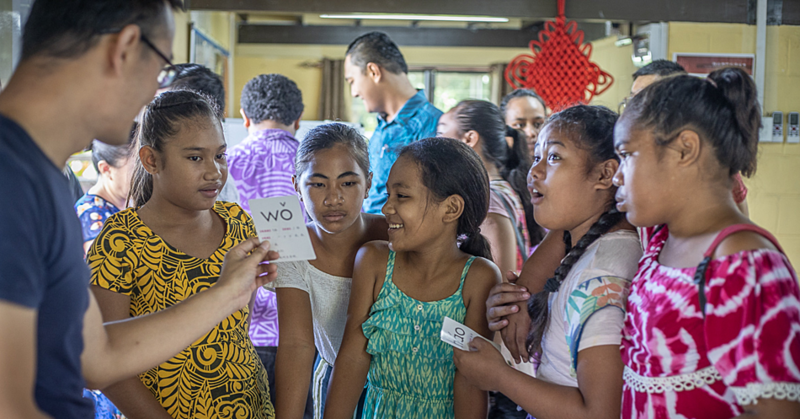 Samoa yesterday celebrated World Toilet Day with the theme “Water and Sanitation in a changing Environment”. 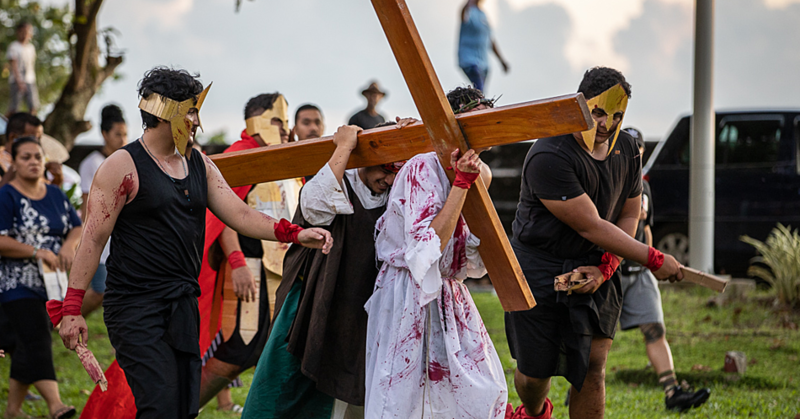 The celebration was held at the Tui Atua Tupua Tamasese Efi Conference centre in Apia. Prime Minister Tuilaepa Sa’ilele Malilegaoi highlighted why the day is important. “Thousands and thousands of people worldwide have been reported dying because of the many diseases arising from toilet wastes. This is why this year; the priority is given to sanitation,” he said. “On the 21st of July, 2013, the United Nations General Assembly adopted the resolution titled ‘Sanitation for All’ and designated November 19th as an official United Nations Day. 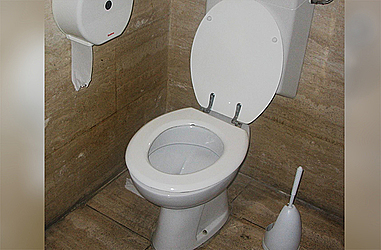 “Since the 19th falls on a Sunday this year, the government has decided to commemorate National Toilet Day yesterday. “The Aopo Nature Loo Project has provided toilets in the Village of Aopo where tourists can use them while hiking at Mt. Silisili in the big island of Savaii. 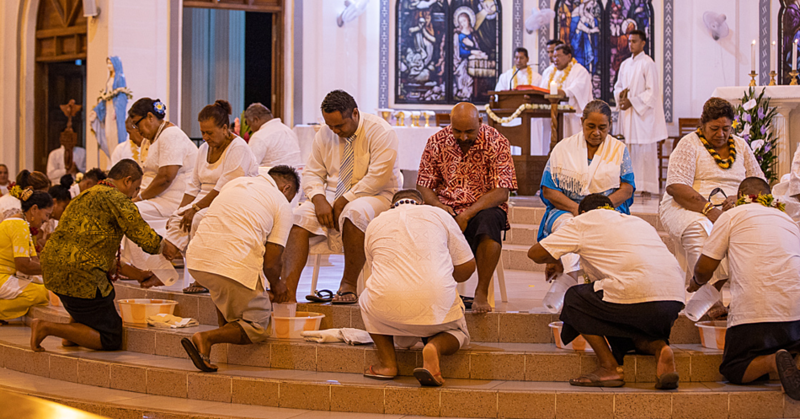 “The second project was the construction of Garden Toilet projects at Palauli and Manono where our local people and travellers can use them,” said Tuilaepa. As for renewable energy, the Vaitele bio-gas project, according to Tuilaepa, is where waste water is used to produce gas for cooking. Tuilaepa expressed sincere gratitude to the European Union for funding the projects.